These Aviators are durable and solid, unlike some other Aviator styles and they are one of the workhorses of the Maximumeyewear line. 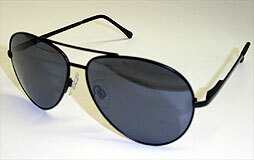 Big Jims also feature Impact Resistant Polycarbonate lenses and sport 100% UV Protection. 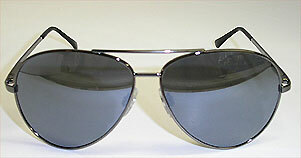 If you want a quality Aviator Sunglass then these are your ticket.